Defense attorneys in a federal racketeering case against reputed mobsters Wednesday attacked the prosecution's theory, using the testimony of a key government witness who offered insight into the alleged fraudulent takeover of a financial services company. 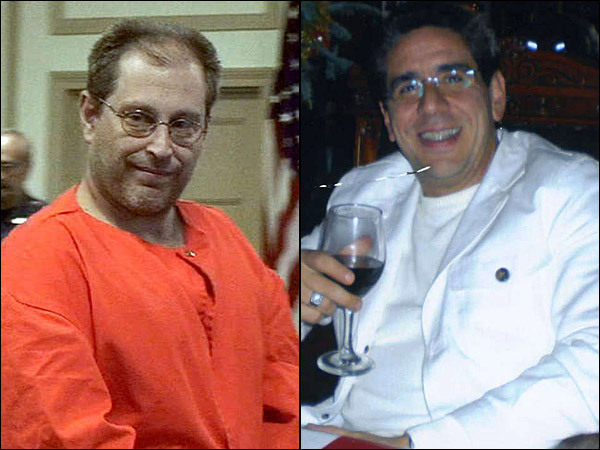 Cory Leshner, the witness who pleaded guilty in September for his role in the takeover of Texas-based FirstPlus Financial Group, testified in U.S. District Court in Camden that alleged mob associate Salvatore Pelullo launched several business ventures five months before Pelullo knew the financial services firm existed. Pelullo's attorney said that contradicted the government's theory that Pelullo created the companies with the intent of taking over FirstPlus and defrauding its investors. Prosecutors say Pelullo, along with reputed mobster Nicodemo Scarfo Jr. and others, acquired the entities in 2007 as part of a scheme to defraud FirstPlus' investors and loot the publicly traded company of millions of dollars. Prosecutors describe 47-year-old Pelullo - a top associate to Scarfo, son of jailed Philadelphia mob boss Nicodemo "Little Nicky" Scarfo - as the de facto chief executive of FirstPlus. In a 25-count indictment handed down in October 2011, prosecutors said Leshner worked for Scarfo and Pelullo and was responsible for day-to-day tasks at FirstPlus, including managing bank and credit accounts to conceal the source of money pilfered by the mob. Pelullo's attorney, Michael Farrell, told jurors Wednesday that Leshner took a plea deal of five years in prison so he could avoid the 100 years laid out in the indictment. Leshner, 30, a Pennsylvania lawyer with a wife and child, said the prospect of less jail time "played a role in my decision, but was not a primary factor." Rather, Leshner said, "my conscience had caught up with me." He said he used to be close with Pelullo, though. "I thought of Mr. Pelullo as a father figure," Leshner said, "and he thought of me as a son." He added: "I was proud being with Sal. He made me feel good about myself. He's a vivacious guy. He makes you believe what he's saying, makes you believe you're a part of it." The trial, which began in January, is scheduled to continue Thursday.